Lincoln's sculpture park and contemporary art museum is on the shores of Flint's Pond. 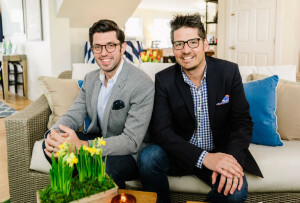 By Cheryl Fenton·	 10/27/2015, 9:00 a.m.
Boasting a combination of indoor and outdoor space overlooking the picturesque Flint’s Pond, the deCordova Sculpture Park and Museum is the largest park of its kind in New England. 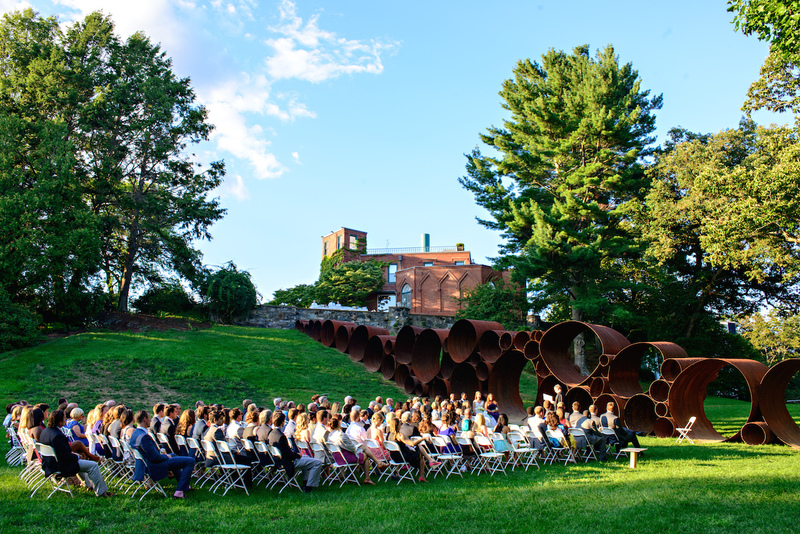 A mainstay stop for art-lovers in Lincoln since the museum’s opening in 1950, this 35-acre outdoor site is a constantly changing landscape of large-scale, outdoor, modern, and contemporary sculpture. And no wedding is complete without photos by Two Black Hearts, an outdoor sculpture by Jim Dine that incorporates casts of various objects (think hands, faces, seashells, hammers, and other tools) into the surface of two giant hearts. 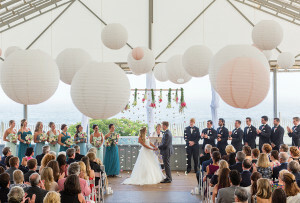 You’ll begin your big day in the DeNormandie Library, the perfect location to get ready, gather your thoughts, or even steal that special “First Look” moment. 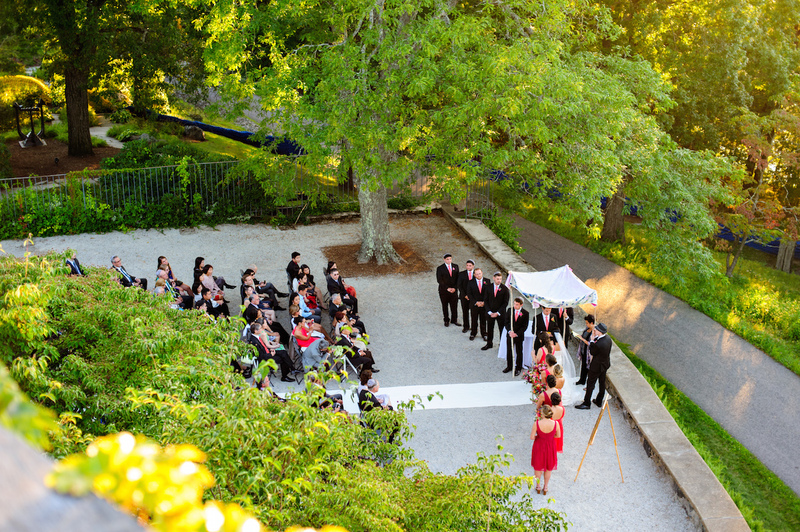 Then the wedding commences through the wonderland that is the deCordova. The main draw of the museum is its outdoor 35-acre Sculpture Park, which offers a constantly changing landscape of large-scale modern and contemporary sculpture. There are typically more than 60 works available to stroll around at any given time, the majority of which are on loan. There’s really no other place in the area where you can immerse your guests in both art and nature. 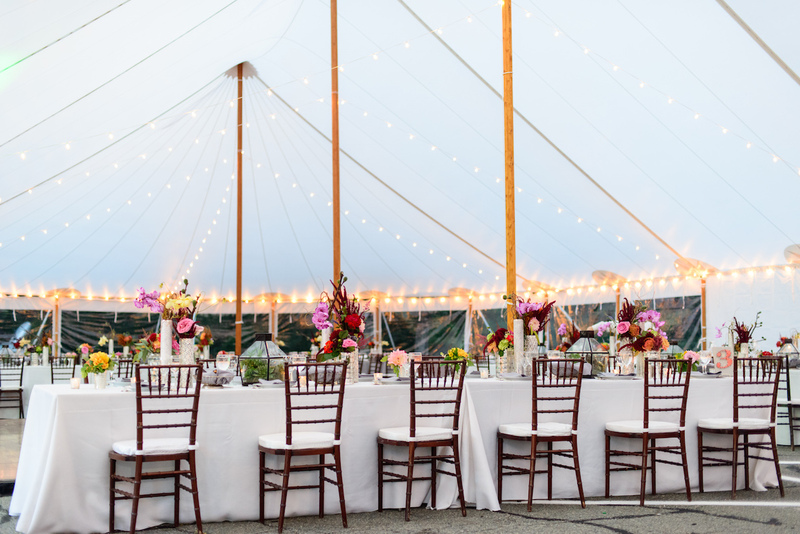 Based on the size of your tent rental, you could host an outdoor gala affair among the park’s pieces for up to 400 people for dinner and dancing. 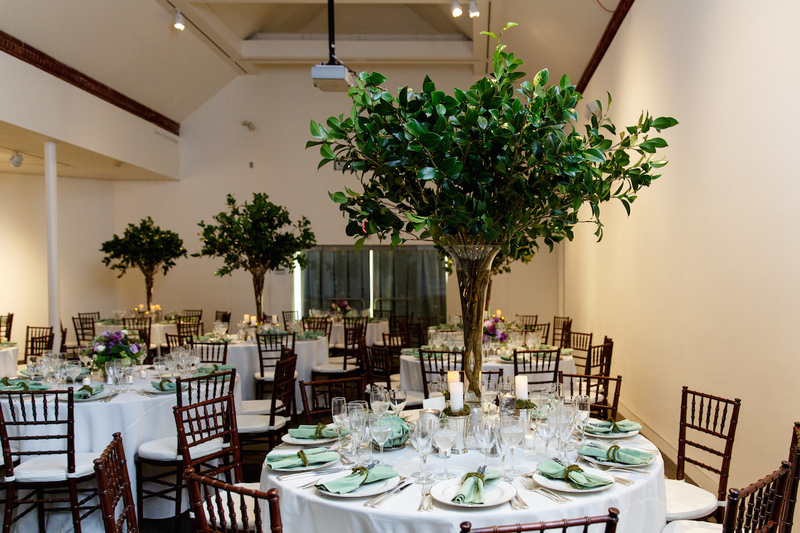 Should an indoor event be more to your liking, the Dewey Family Gallery is normally home to artwork from deCordova’s permanent collection, but on your special day it plays host to up to 140 people for dinner and dancing or 200 people for a standing reception. Your guests will also have stunning views from the Sculpture Terrace, an area just outside the museum that not only gives you access to other areas of the park, but is typically where couples choose to have cocktails prior to dinner in the gallery. 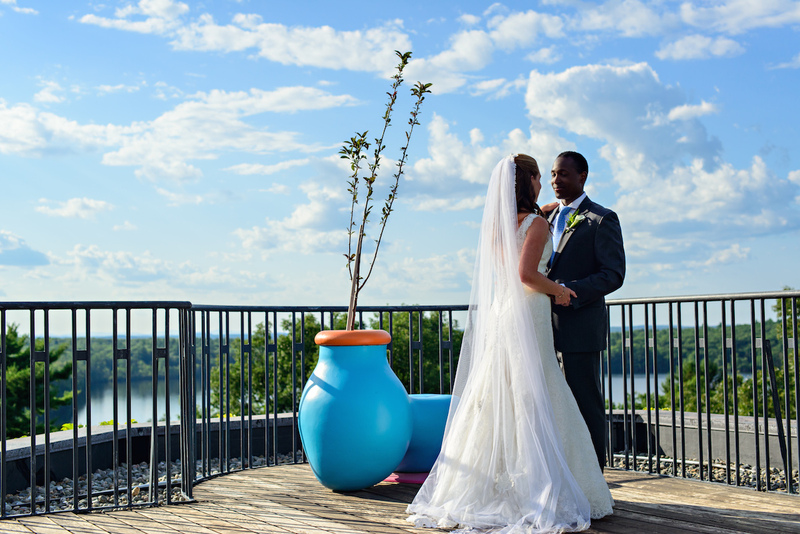 To reach loftier wedding day goals, have your celebration on the 6th floor of the Museum on the Rappaport Roof Terrace. Hosting 100 people for a standing reception, this is the perfect location for cocktails and passed hors d’oeuvres, with an expansive bird’s eye view of Sandy/Flint’s Pond, the Lincoln landscape, and the Sculpture Park. 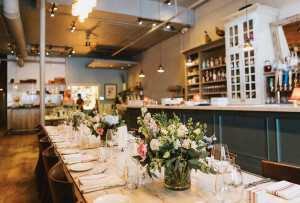 The exclusive caterers the planners at the deCordova work with rival those found on any urban wedding setting’s list, including Season to Taste Catering, Capers Catering, East Meets West, and Broadway Gourmet, to name a few. 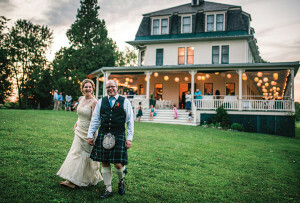 The entire museum building is yours during your wedding, so your guests may explore all evening as they appreciate the art, your wedding, and a picture-perfect day. deCordova Sculpture Park and Museum is located at 51 Sandy Pond Road in Lincoln.